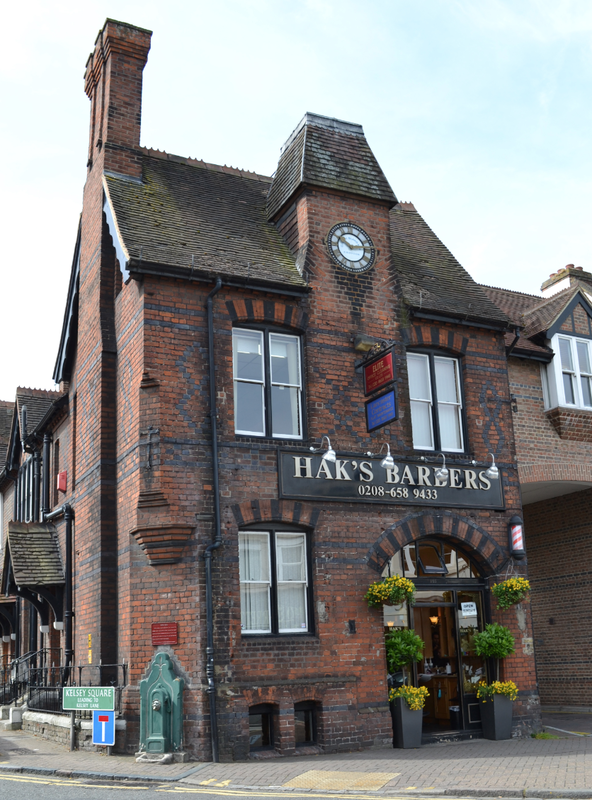 Hak’s Barbers was established in 1938, it started in Cyprus by the current owners grandfather. Due to the political issues of cyprus he chose to work for the English (RAF) and was transferred to the UK. In his absence his son (well known as Senior Hak at Hak’s barbers) was forced due to poverty and having such a large family to continue in Cyprus mastering the Art of Barbering at the age of 11, he became well known for cutting hair at such a young age and having to work on a box due to his height. You can sometimes catch these three generations working side by side from Granddad, Son and Grandson. Our mission is to create a relaxed, fun salon environment whilst giving our customers a highly professional modern gentlemen’s hair and shave experience. All our barbers are highly experienced at Hak’s barbers, to be a part of the team they have to have a minimum of 7 years experience and also go through a vigorous induction to qualify. They are passionate in what they do and have an artistic flair with modern and traditional barbering. A red brick building on the corner of Kelsey Square (at one time the main entrance to Kelsey Manor), had a variety of uses. It was the first meeting place of the Rural Sanitary Authority in 1872; then it was the Fire Station with the warning bell in the turret, which bell is now the ‘closing time’ bell in Kelsey Park; later it was occupied by the Y.M.C.A. there after the lower part was a greengrocer’s shop while the rooms over was used as a surveyor’s offices, in 1997 the Haks family occupy this great historic building trading as Hak’s Barbers till current day. On the corner of the building is one of the old Village Pumps.